When I click the hyperlink in a given row in OWL, it is expected that the corresponding Thing Inspector page will be opened. 1. maintain the related associated Thing Type container for the hyperlink field where the navigation is triggered. 2. Change the Thing Type Mode to static and choose the correct Thing Type for target Thing Inspector page. The simplest approach is to create OBN via wizard. 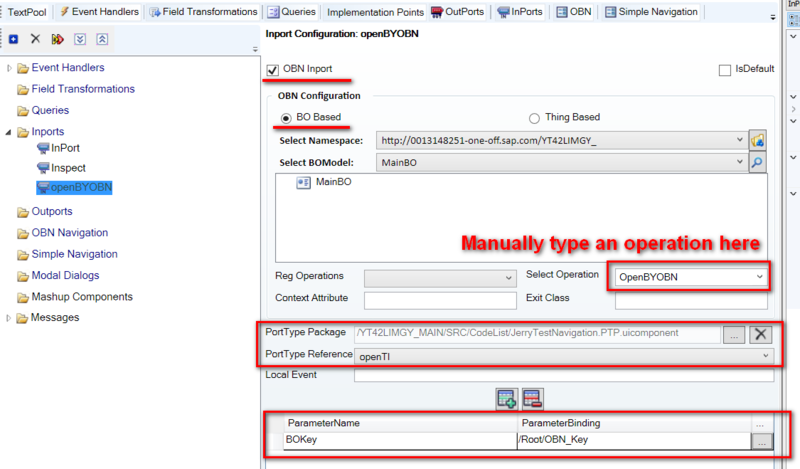 However in this blog I explain another way which implements OBN by purely manual step. And create a new inport and bind the PTP created in previous step into this inport. 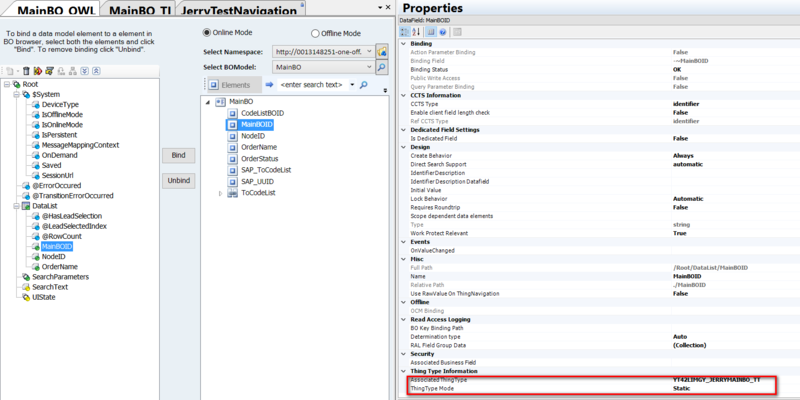 Bind the parameter defined in PTP into the data field OBN_key created just now. 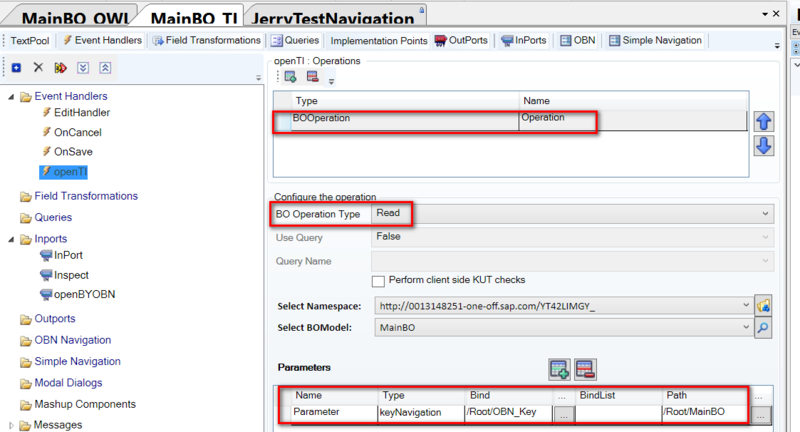 Create an event handler openTI which contains a BO Read Operation, and pass OBN_Key as read parameter. Assign the created event handler to the inport, so that when inport is executed, the correct BO instance specified by parameter OBN_Key will be read to render the TI page. The outport openTIOut should also be assigned to PTP created in step one. And finally assign this event handler to Edit button. at first – thanks a lot for your great blog! 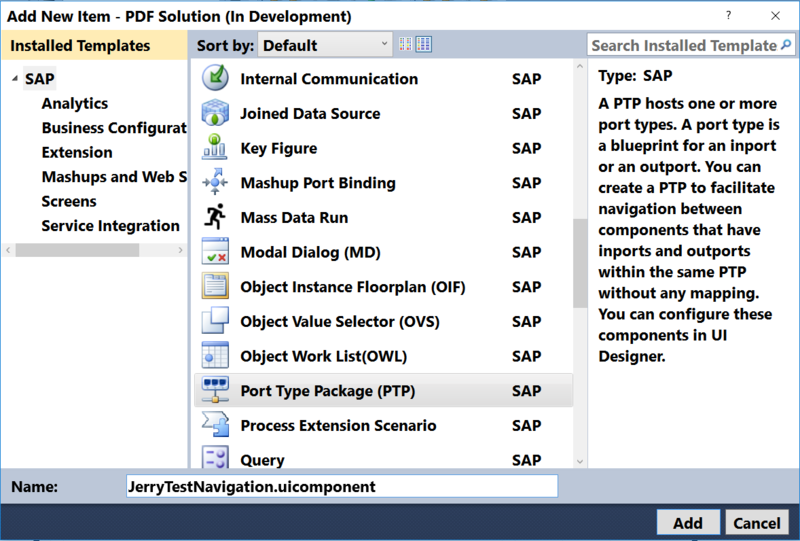 Unfortunately the “OBN Inport” checkbox is inactive and I cannot select it, when trying to create the Inport in my custom EC (= destination). My scenario looks as follows, that I want to include 4 buttons into the SAP standard Account TI, which perform actions defined in my associated custom BO. At the moment I display the Buttons in the mentioned custom EC, but my customer wants them in the standard button bar. 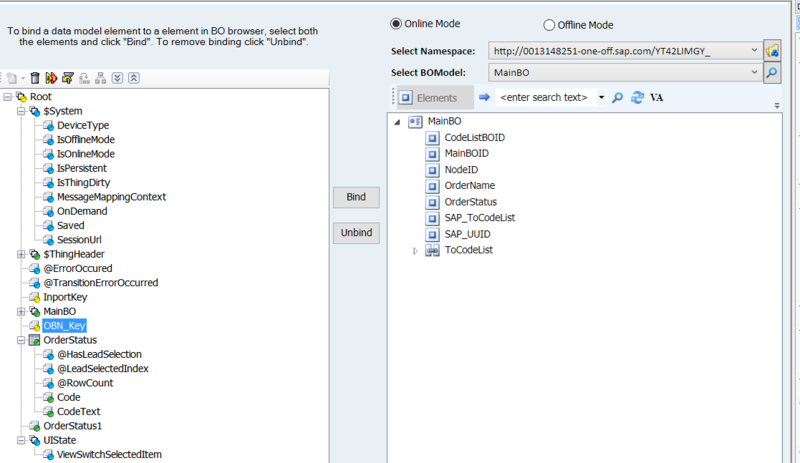 Can you please tell me, what I need to do to be able to select the OBN Inport-option?